If you're going from the office to happy hour, you may only have a few minutes to make the switch. 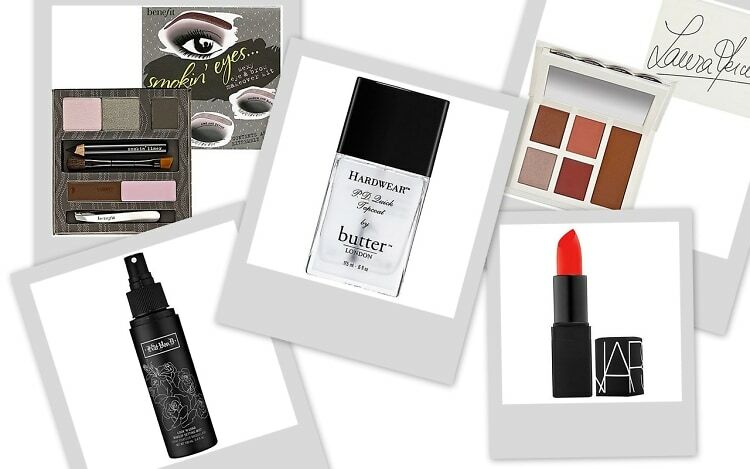 We've rounded up the makeup essentials you'll need to take your look from day-to-night in a hurry. They're all small enough to toss in your handbag and easy to apply, so you'll be off on your Friday night date in no time.